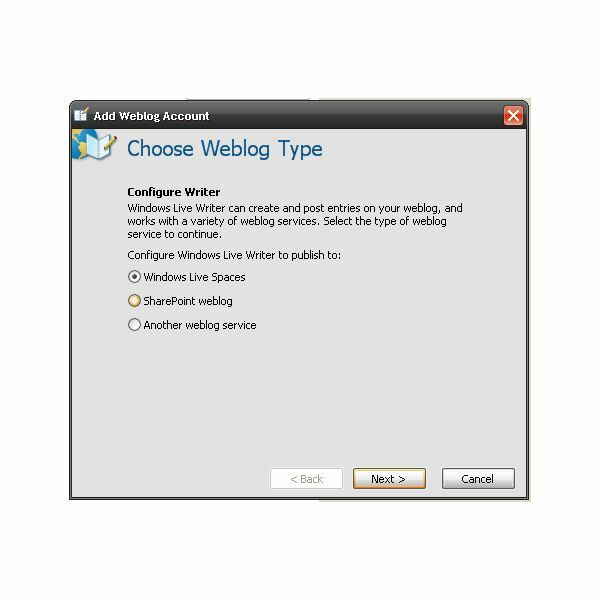 This article will provide a step-by-step guide to installing Windows Messenger, and signing up for a .NET Passport account. 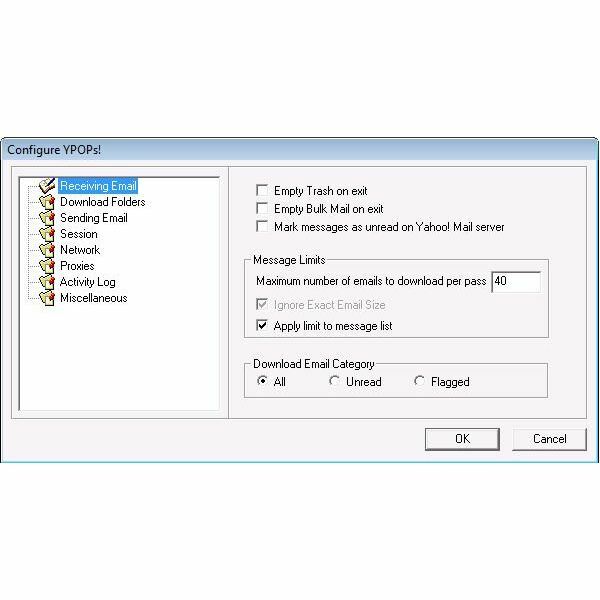 Access Your Yahoo Mail in Windows Mail / Outlook Express with YPOPs! Yahoo doesn’t provide POP access for free. So if you want to set up your yahoo email account to work in an email client, you need a premium membership. But there is a way to work around it. Here are instructions for both Windows Mail and Outlook Express. If you’re a blogger who is looking for a different utility to publish web posts, or if you’re a new user trying to get a chunk out of the ever-popular and always-growing blogosphere, this article is for you. OneCare boasts more than just malware protection. It offers clean-ups of your system, in turn making sure it performs the way it should be. You’re given a full 90 days to try their product for free. Is it convincing enough to purchase a subscription? Or should users look elsewhere? Your computer is having issues, and you just don’t know how to fix them. But, your good friend Jane in another state could easily help! If only she could see and run your computer to not only fix the issues, but to show you how to fix them as well! Read on to find out more! Electronic ‘Stickies’: Making Post-It Notes obscelete or just another example of the PC taking over our lives? Stick-on Notes may be a good way to stay organized, but if you have too much, you’ll end up creating clutter on your desk. Replace them with ‘Stickies’, a free software application that offers electronic Post-It Note functionality and much more. Needing a quality application to synchronize your data on bespoke devices? Finding the right synchronization application can be quite a challenge. Here we review Microsoft’s SyncToy 2.0, which allows easy one-click syncing via a simple to use graphical interface. Windows Live SkyDrive is a free online storage service. Offering up to 25GB of disk space, a SkyDrive is perfect for storing and sharing photo’s, music, video and documents with family and friends. Here we review Microsoft’s Windows Live SkyDrive, its security features, setup and ease of use. Windows Live Spaces allows users to create and maintain their own personal webspace, stay connected, share media and interact with others across the Internet. 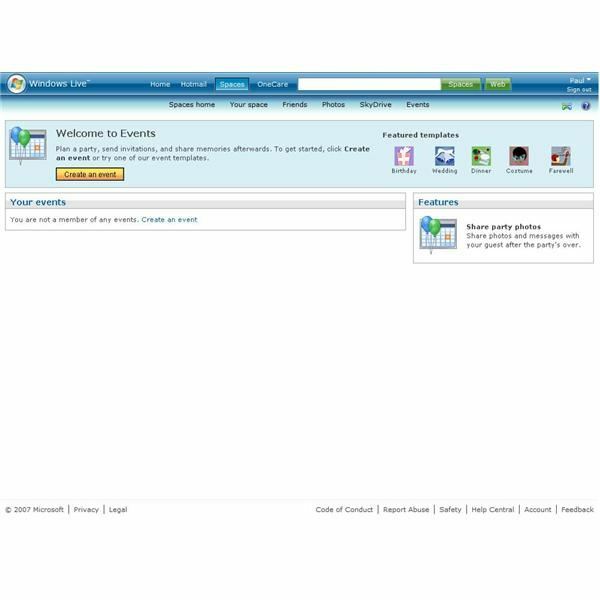 This is a review of Windows Live Spaces, the free Microsoft webspace service, that is perfect for family and friends to share information. 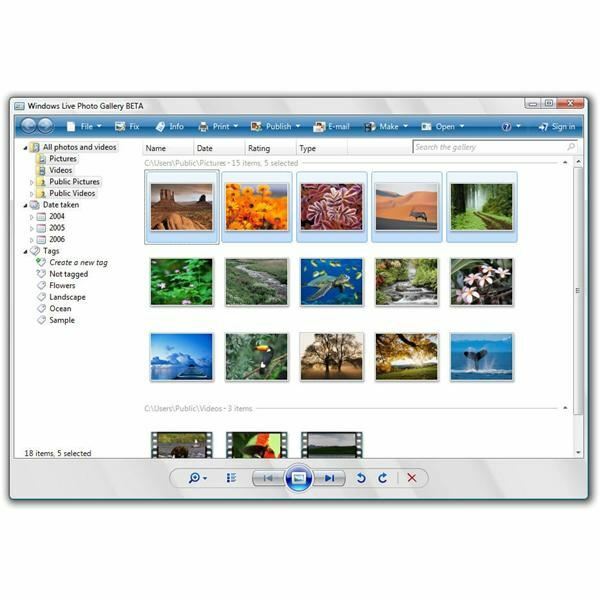 Windows Live Photo Gallery is a simple, free, online Photo and Video management suite from Microsoft. Here we review the Windows Live Photo Gallery and how you can share multimedia – photo’s and video’s, create screensavers and slideshows, and publish projects online for friends and family to share. 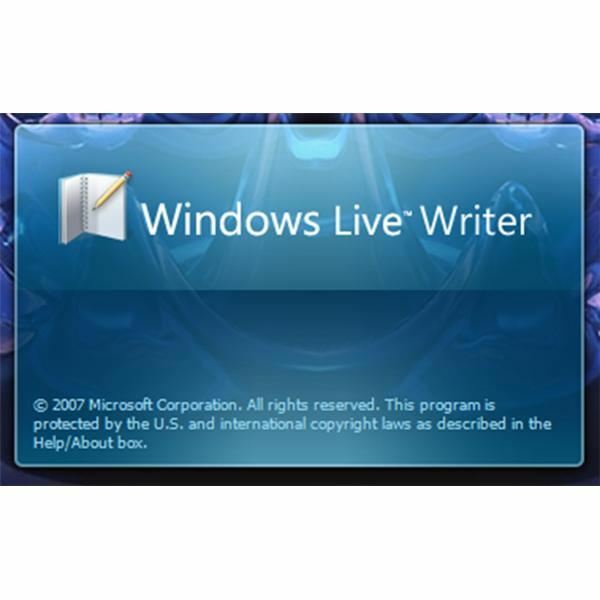 Windows Live Writer is a powerful word processing application to create and publish blogs. Based on MS Word, with a slick interface and excellent features, Windows Live Writer is a great blogging tool to rival LiveJournal, WordPress, Blogger and Sharepoint. It is safe, secure, fast and reliable. Windows Live Events is an all-in-one online time management service under the Microsoft Live umbrella. With functionality to plan and manage events, control your diary, maintain contacts databases and interface with other Windows Live services, Live Events is a superb time management service. 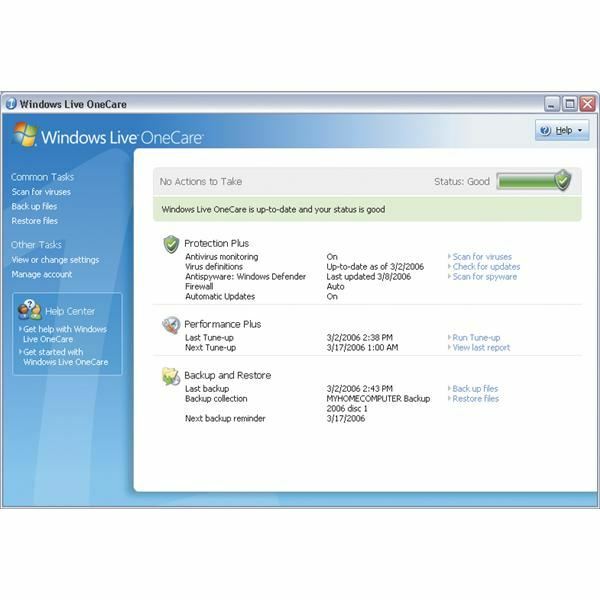 Windows Live OneCare Family Safety is a new subscription service from Microsoft, specifically for the home PC environment. Here we review Windows Live OneCare, a Family PC security subscription service that provides users with control over website access, online communication and content management. Windows Live offers a combination of online software and services. Allowing users to connect through multiple streams of media, these services combine for powerful PC interactivity. Here we introduce Windows Live, looking at the install process, system requirements and future with the Live. Windows Live Hotmail is a web based email service from Microsoft. Here we review Windows Hotmail in its new iteration. With an improved GUI (Graphic User Interface) and integrated security, Hotmail was the 2007 PC magazine editor’s choice for the best web based email solution. Windows Live Mail lets users combine email accounts across multiple environments. 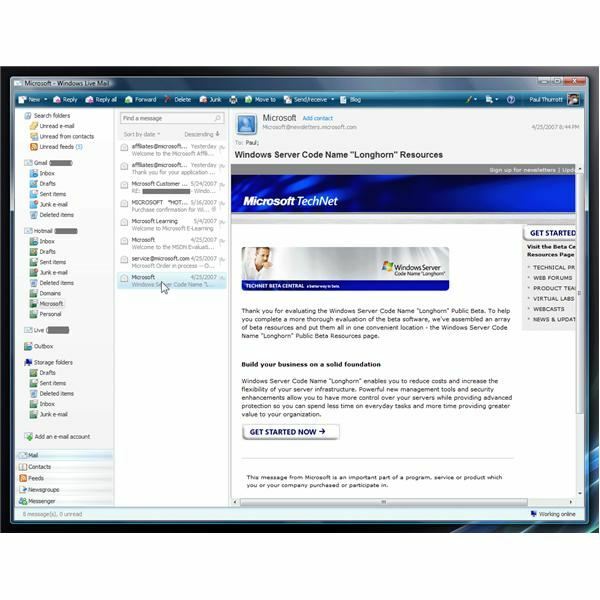 Whether using web based email or client based email communication, this Windows Live Mail review explains how combining email providers into one email client has never been easier to setup and manage. Windows Live Messenger is Microsoft’s new real-time messaging service and one of the best IM clients today. 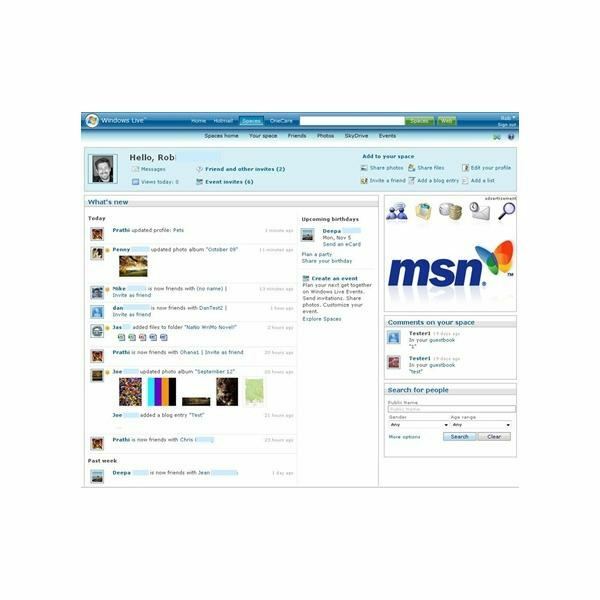 Repackaged from the old Windows Messenger format, Windows Live Messenger has a cleaner interface and enhanced services for multiple forms of video and audio communication. 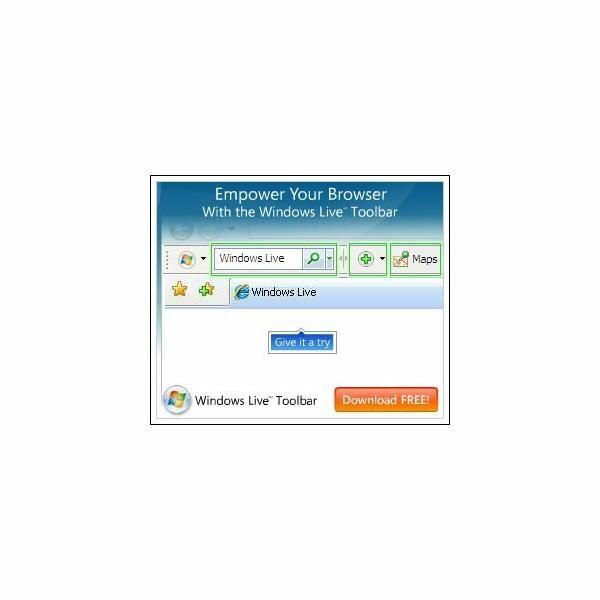 The Windows Live Toolbar is a quick access search facility direct within web pages. This review explains what is the Live Toolbar, looking at its customizability, phishing and virus protection, and audit history. For quicker browsing with greater online security, the Windows Live Toolbar is great.